Banana Flavoring Extract 4 oz. All Natural Banana Flavoring Extract 4 oz. 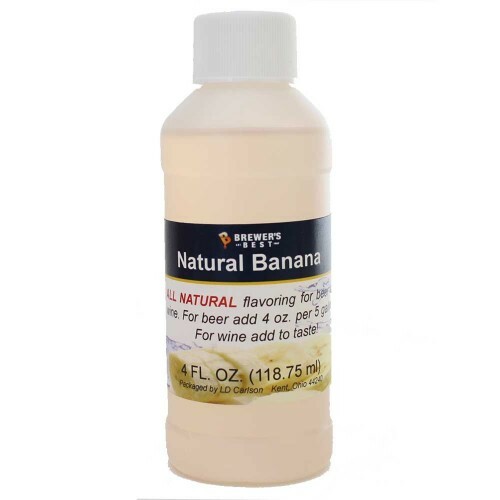 Banana Flavoring Extract 4 oz. is perfect for beer and wine.